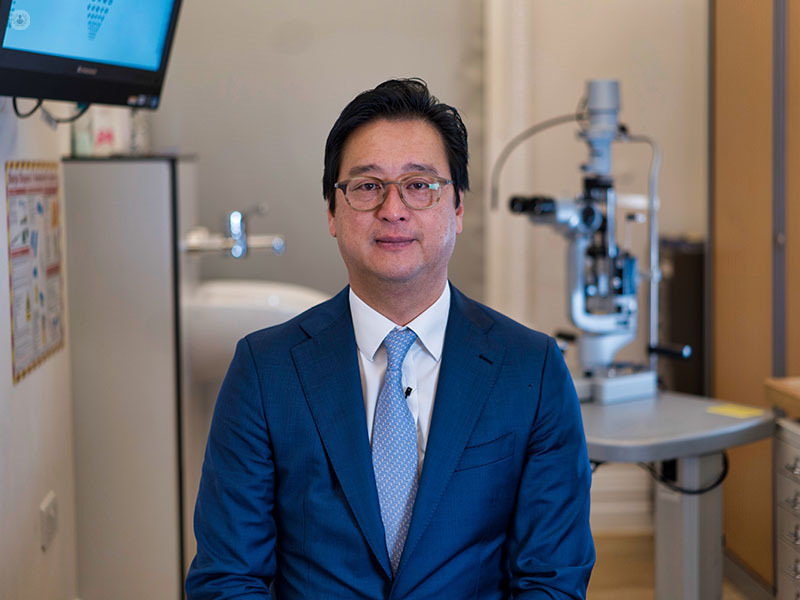 Mr K. Sheng Lim is an internationally renowned consultant ophthalmologist based in London. After qualifying from Leicester Medical School, he obtained his doctorate in medicine from University College London, receiving most of his general ophthalmology training at Moorfields Eye Hospital, the Western Eye Hospital, and the Royal Free Hospital, taking a particular interest in glaucoma. 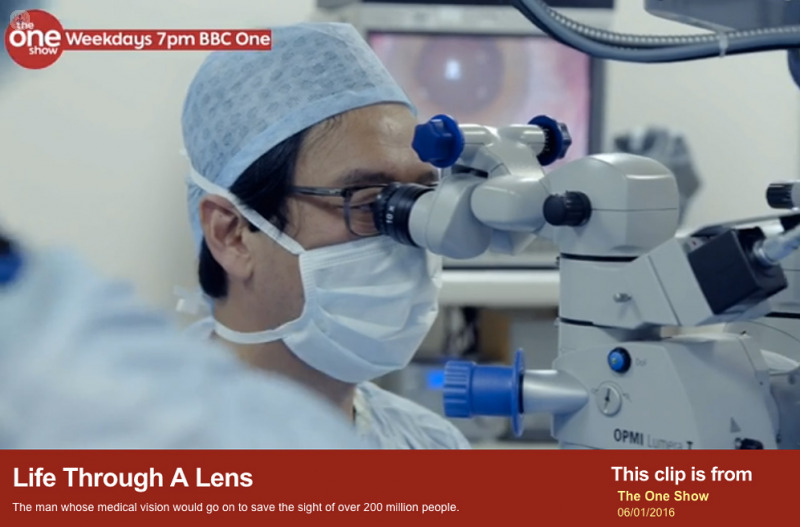 Mr K. Sheng Lim is working on 17 glaucoma clinical trials as chief or principal investigator, and he is also research lead for the ophthalmology department at St Thomas' Hospital as well as the lead for glaucoma service. 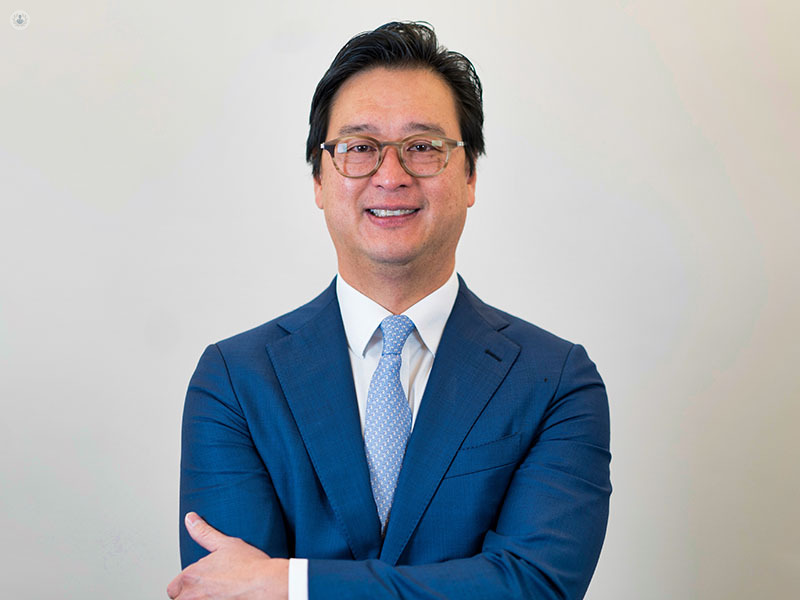 He is at the forefront of his field, with clinical expertise including cutting-edge glaucoma surgeries such as iStent, Hydrus, Xen, HiFU, ECP laser, laser iridotomy, SLT laser, trabeculectomy, Baerveldt tube and more. He also specialises in cataract surgery, and carries out high volumes of cataract surgery each year. • Delivered over 100 invited lectures worldwide in the last 10 years. Over 30 publications.